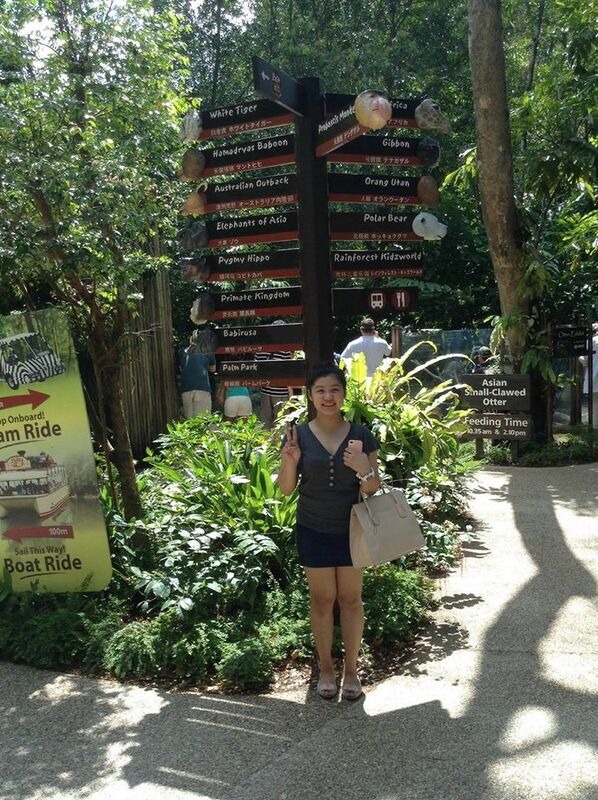 During my 2nd day, I don't have anybody to tour with around Singapore. Good thing my uncle orient me on the what about and where about of the city. 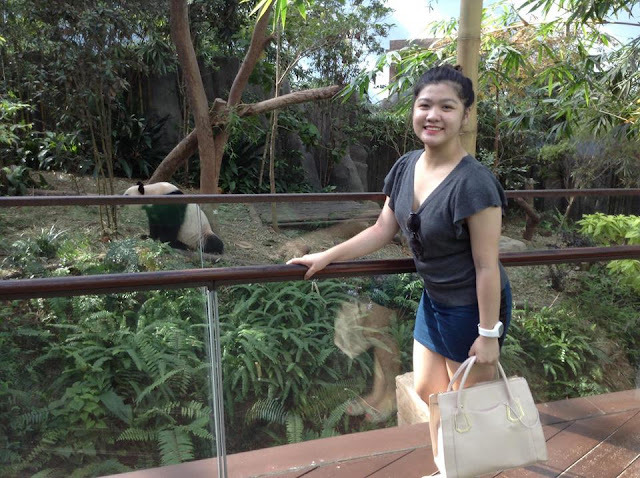 So even I am solo I still manage to go to Singapore Zoo. 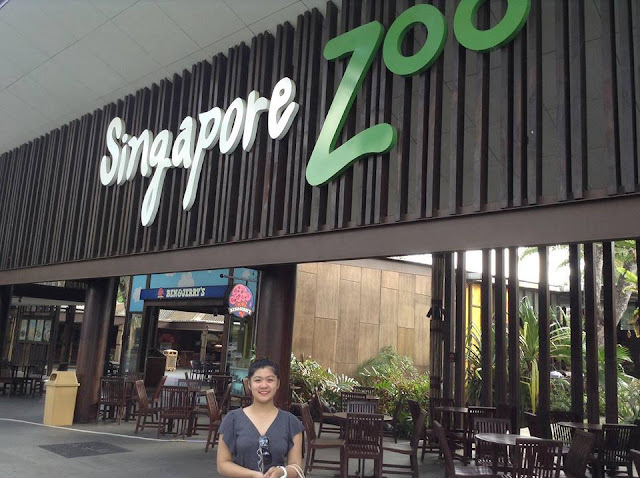 I just searched for the bus number I should ride from my place, Choa Chu Kang to the zoo. Then off I go. 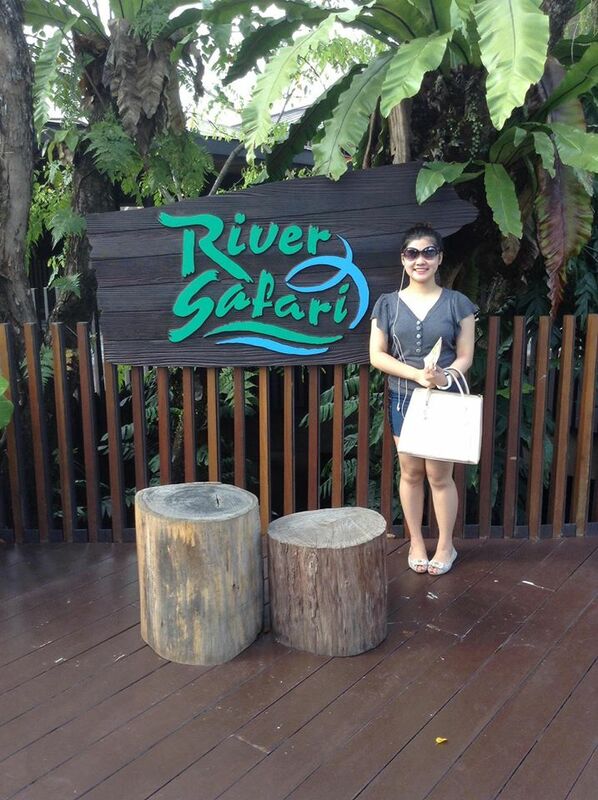 As I arrived, I bought ticket for the River Safari and the main zoo. 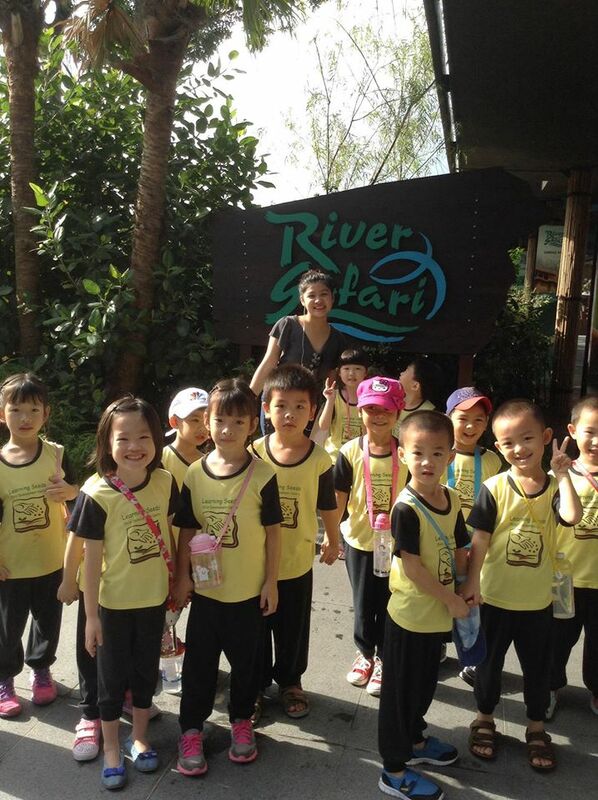 So I went to try River Sarafi first, look I am with this Singaporean kiddos who were having their field trip. The little boy beside me says HI. 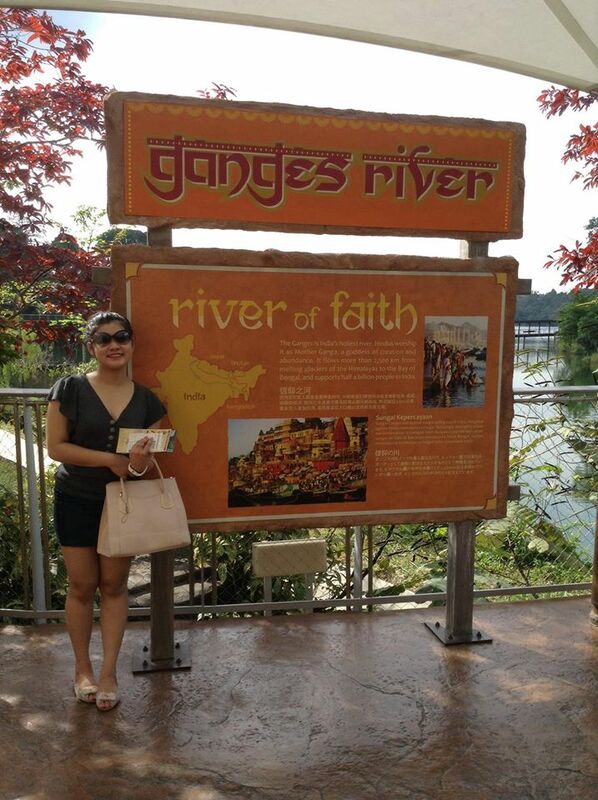 Then I went to see the Rivers of the world. 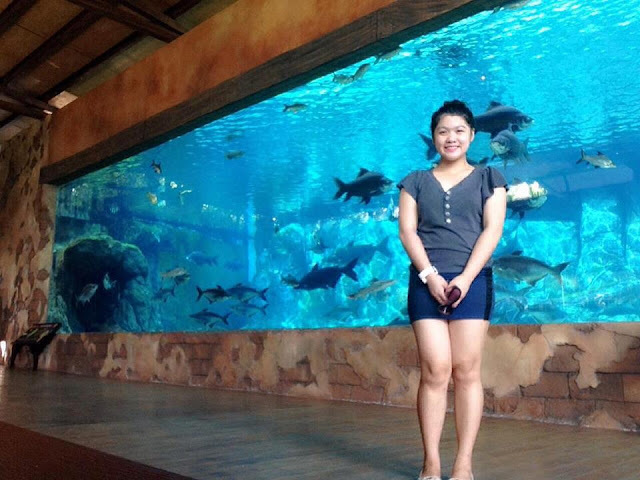 Take note guys that I am a solo travel. All my photos are taken from different people I came to cross with. Few photos of me inside the River Safari. 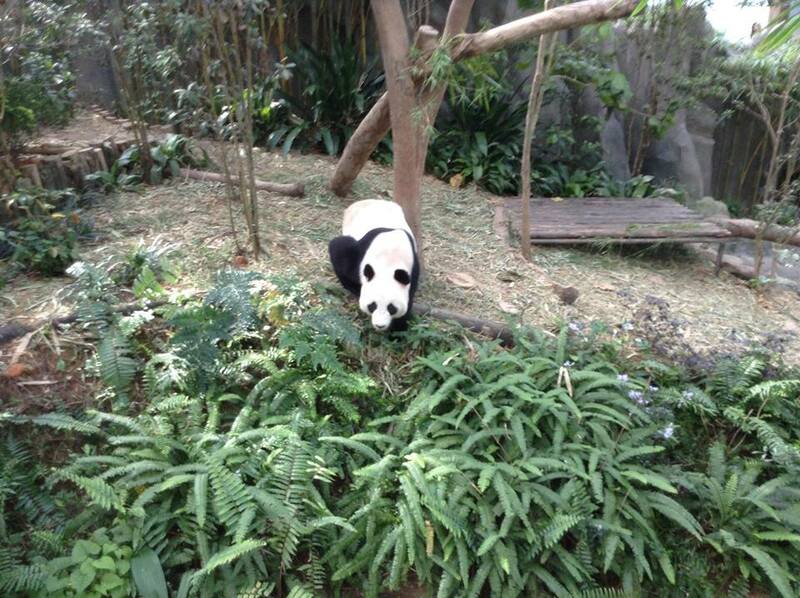 Then I saw this female Panda, unlucky me the male panda is out for his weekly check up. This is what I ate. 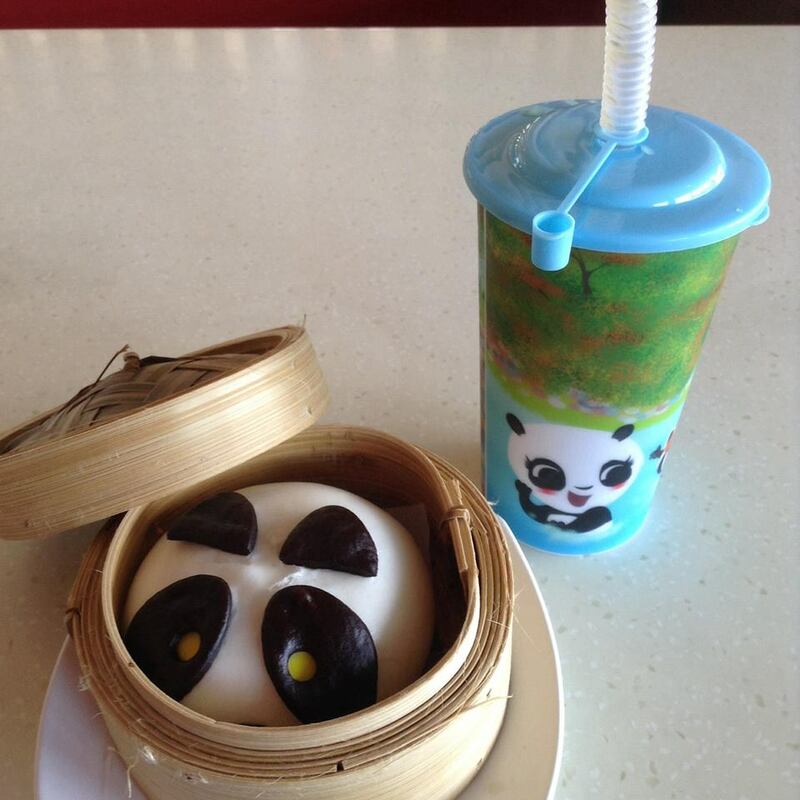 Chocolate filled panda pao and a lemon ice tea. I really meet a lot of people along the way. But I am happy with that. People in Singapore have a good heart. 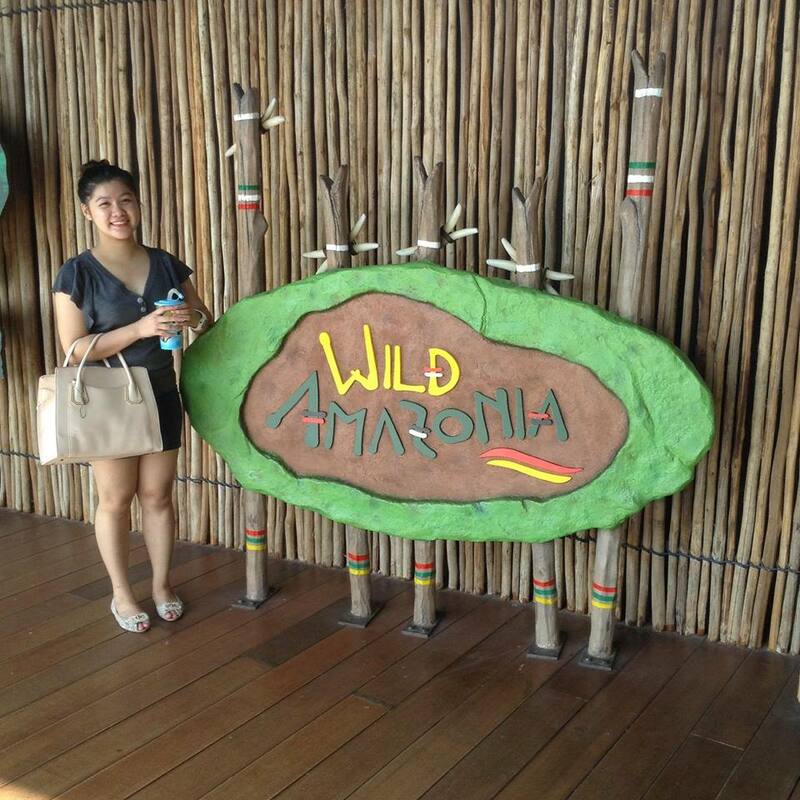 It is very easy to ask them to take a picture of me. 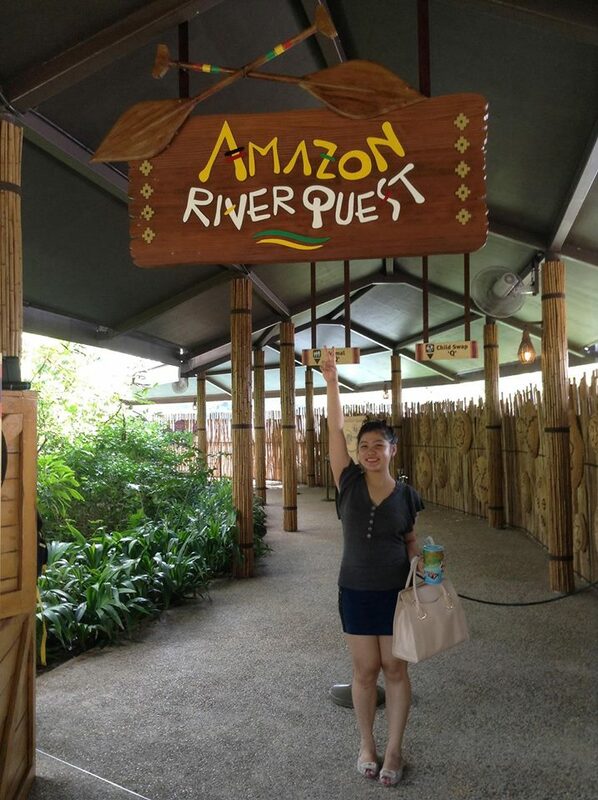 After eating I am off to try the River Quest. I will ride a boat that will be wandering around the wild amazon. There you can see different animals wild or tame. I am ready to try it SOLO. I made it! At first I am a little bit fearful because I am thinking that the animals maybe super close to me while I ride the boat. 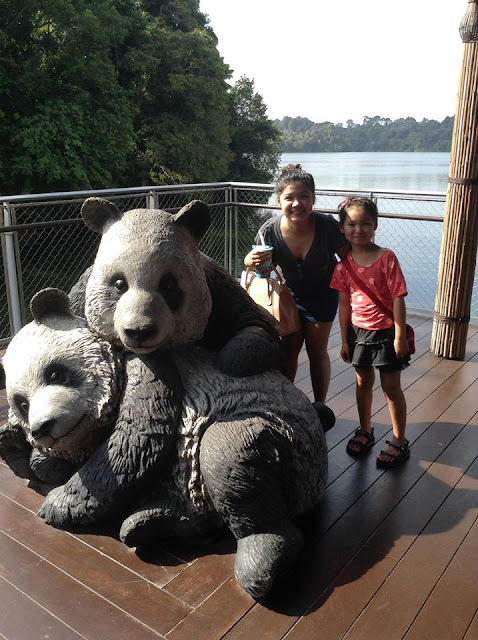 Right after my boat ride at River Safari I went to check the sights at Singapore Zoo. 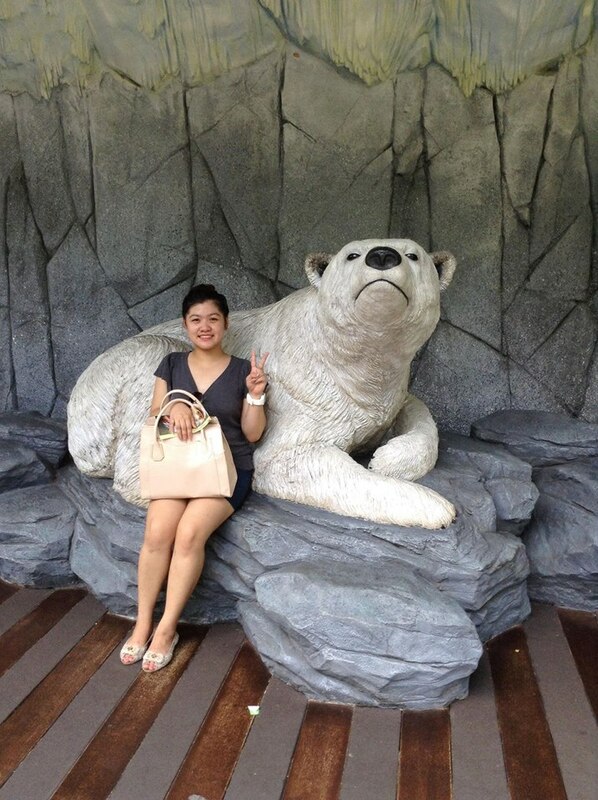 I wonder if I can still manage to smile and take a picture If I get close to a live polar bear. 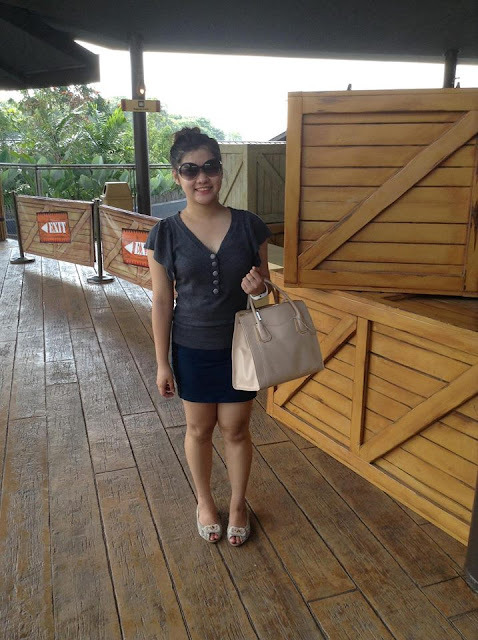 It is really tiring so I planned on going back to our flat and take some nap first. I enjoyed this experience and I hope sometime I will be back here together with my mom and family.